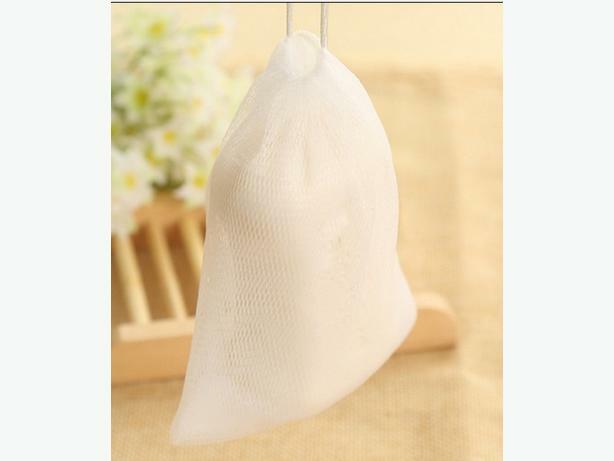 I have 8 Soap blister mesh double-layer soap net Foaming Net easy bubble mesh bag A2 for sale. This is in excellent condition and would look great in your home or to give as a gift. * Reuse those small pieces of bar soap by putting them in these bags. * Save money instead of throwing out the soap with this great idea.